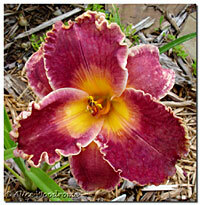 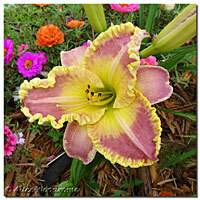 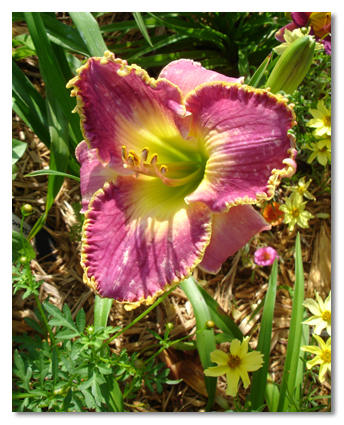 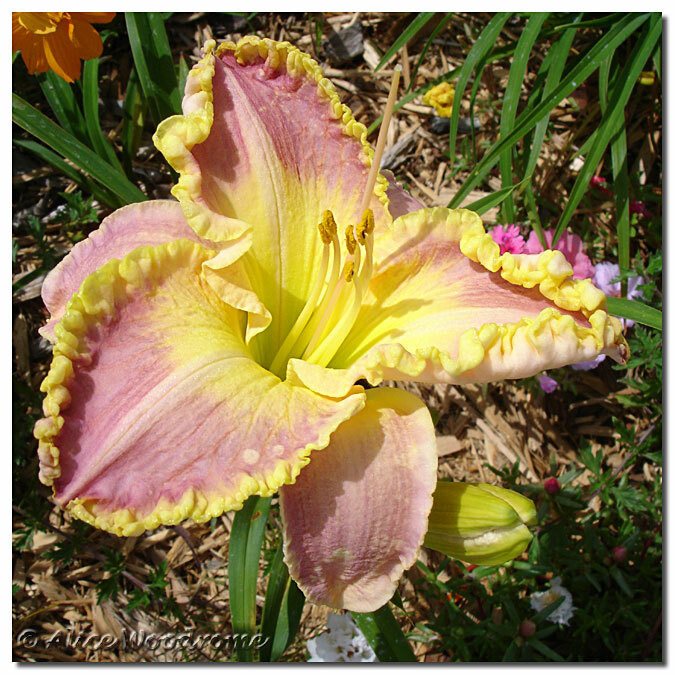 I have several new daylilies that are fancy beyond belief, almost. 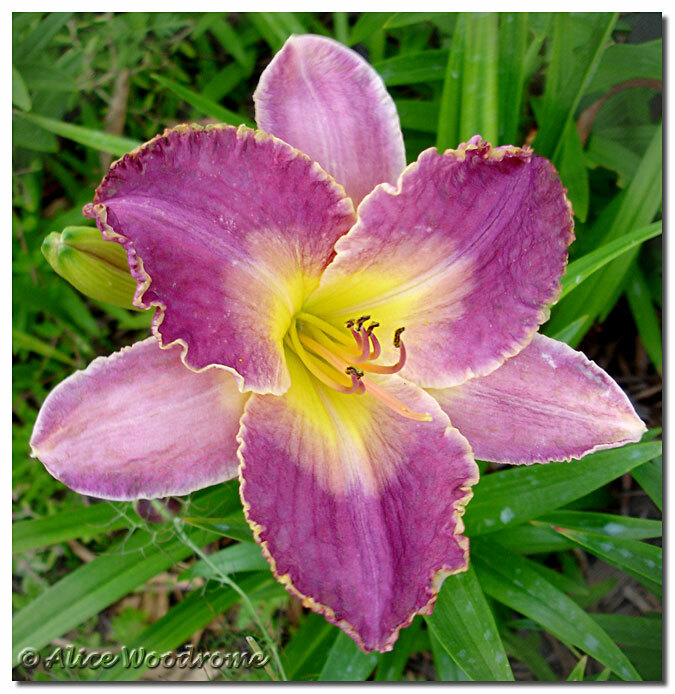 The second half of June has been almost daily rain. At this point we have received all the rain we usually expect to get all year.